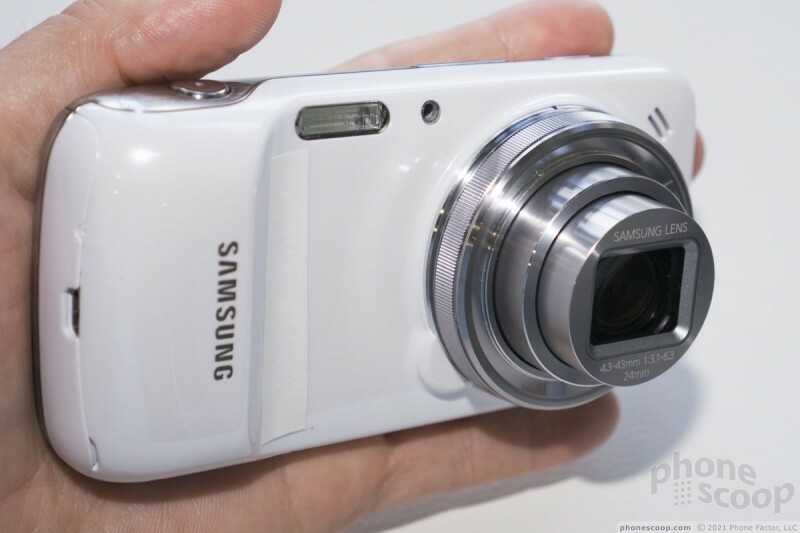 Samsung has been blurring the lines between phone and camera lately. 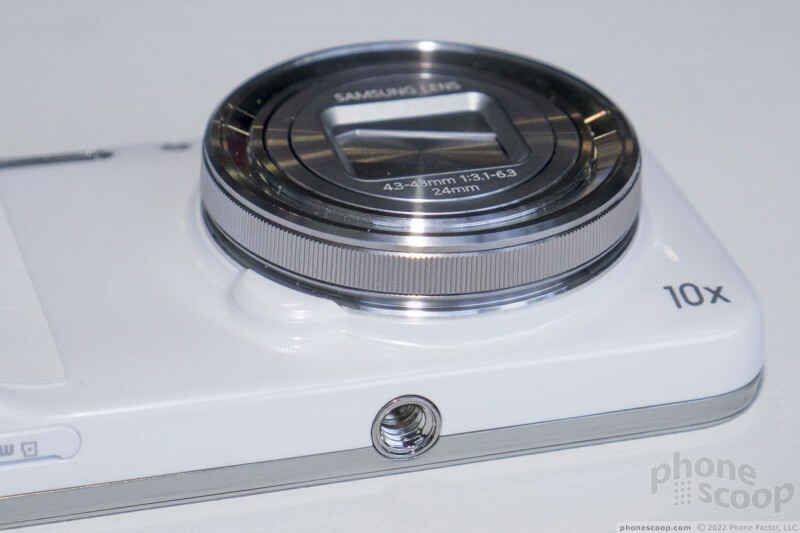 The Galaxy Camera was the start, but now the company has revealed more in-between steps. 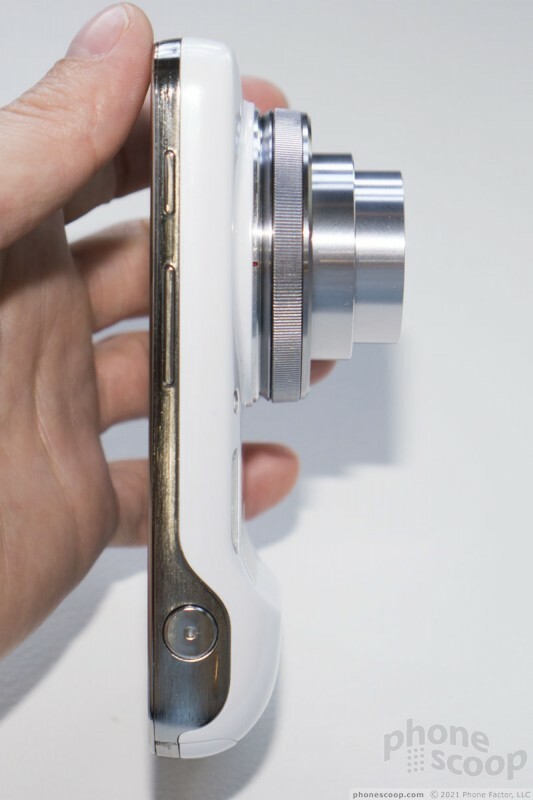 The Galaxy NX veers toward the camera end of the spectrum with its interchangeable lenses, while the Galaxy S4 Zoom is more phone-like. 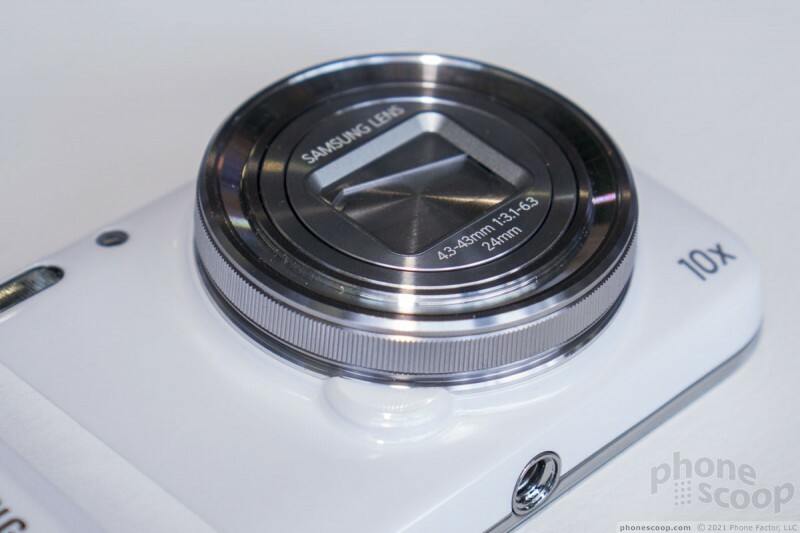 We take a quick look at the Galaxy S4 Zoom in this hands-on. 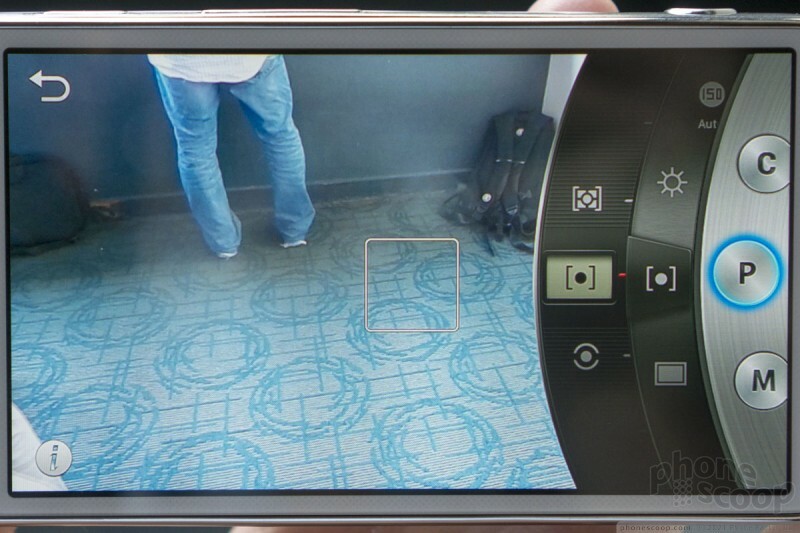 As smartphones increasingly gain decent camera functionality, the one feature separating camera-phones from real cameras is an optical zoom. 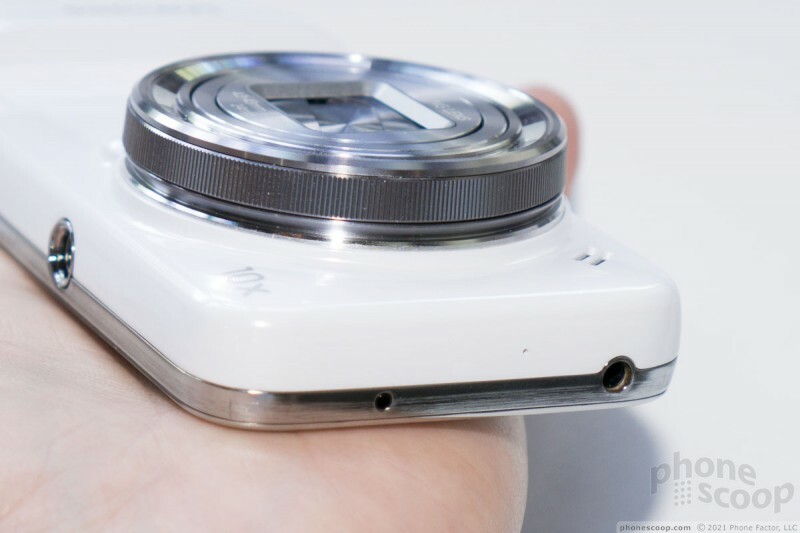 The Samsung Galaxy S4 Zoom aims to address that gap with its 10x optical zoom. The trade-off is the size. 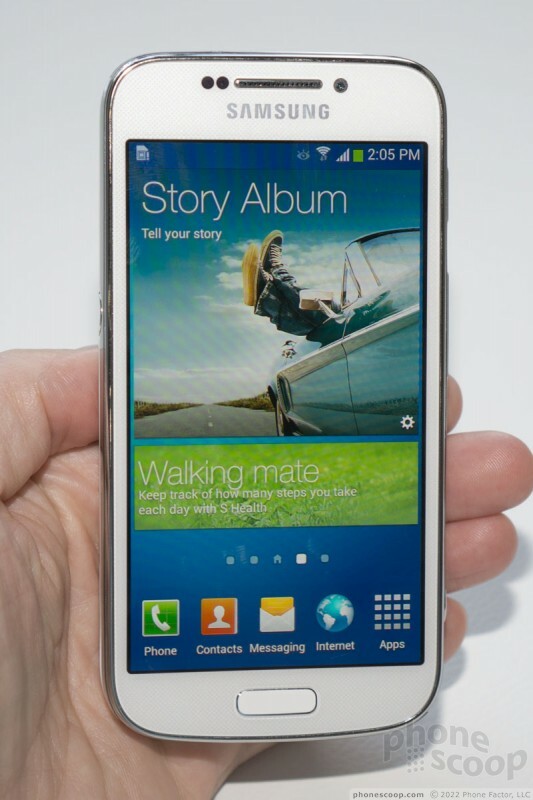 This is quite a large phone. 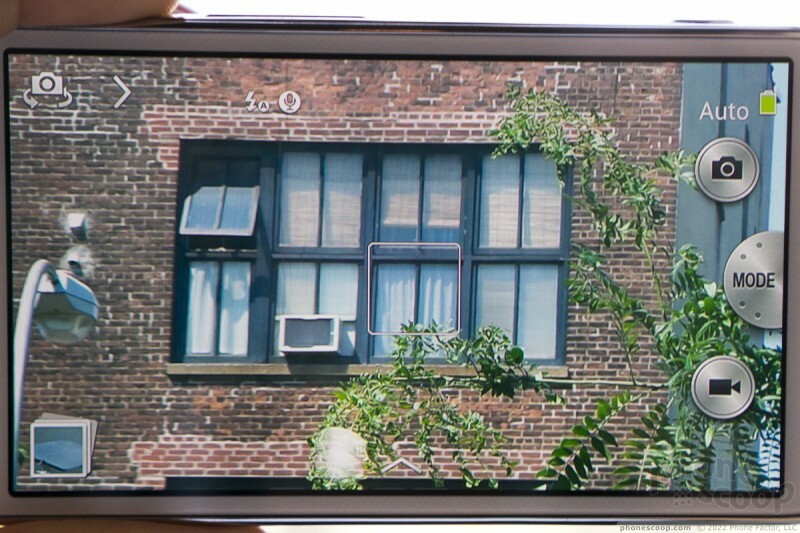 That optical zoom juts out like it's just a lens bolted on to a normal phone, and that's pretty much what it is. 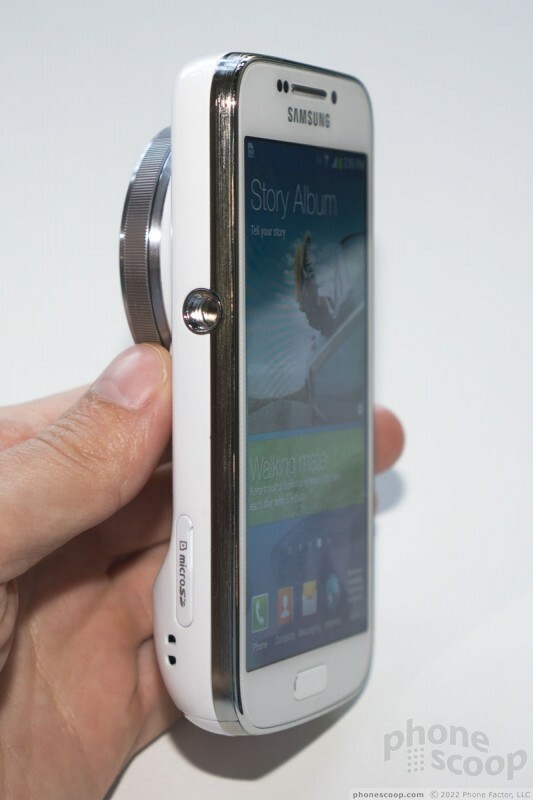 Except that the phone is thick even without the lens, and the handgrip is simply massive (again, for a phone.) I technically could fit it into my Levis, but it looked and felt ridiculous, and it was clear that the sharp lens would wear a two-inch circular hole in my denim in short order. 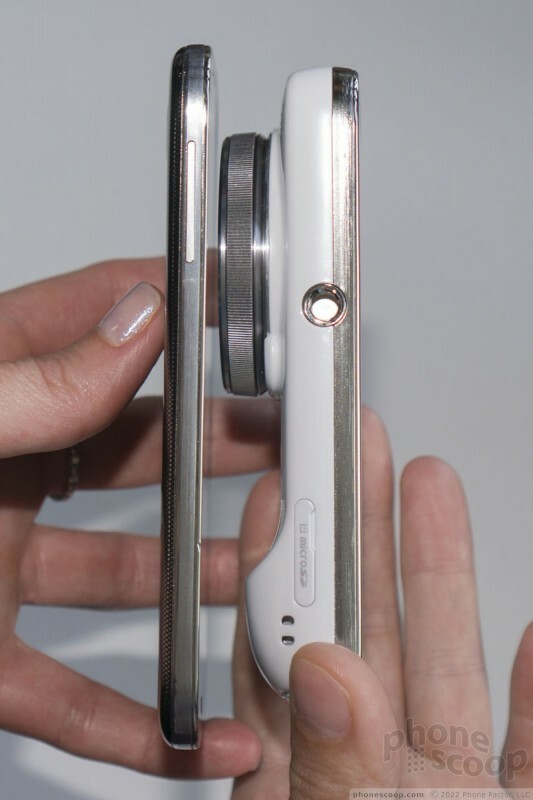 Not only is the Galaxy S4 Zoom not pocketable, it's quite uncomfortable to hold as a phone. The lens is just so big and sharp, and the shape could only fit E.T. 's hand comfortably. 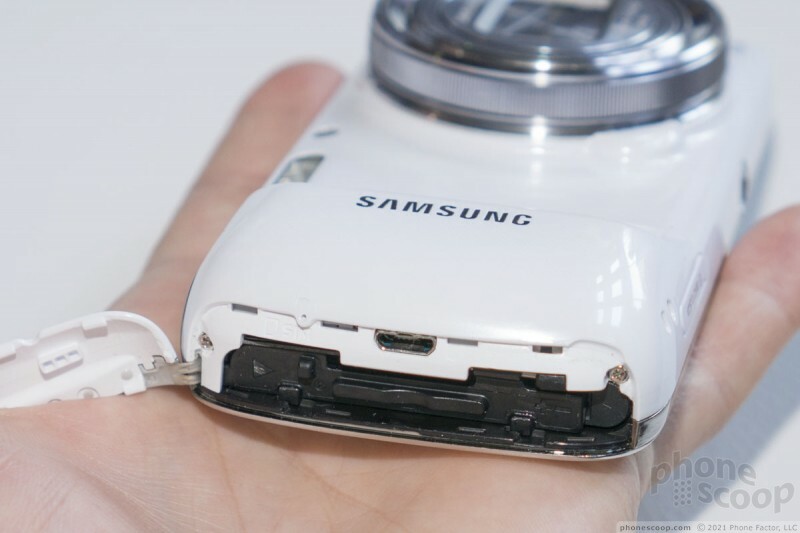 In a nutshell, in spite of how Samsung is pitching this, I would certainly call this a camera first, with a phone attached. 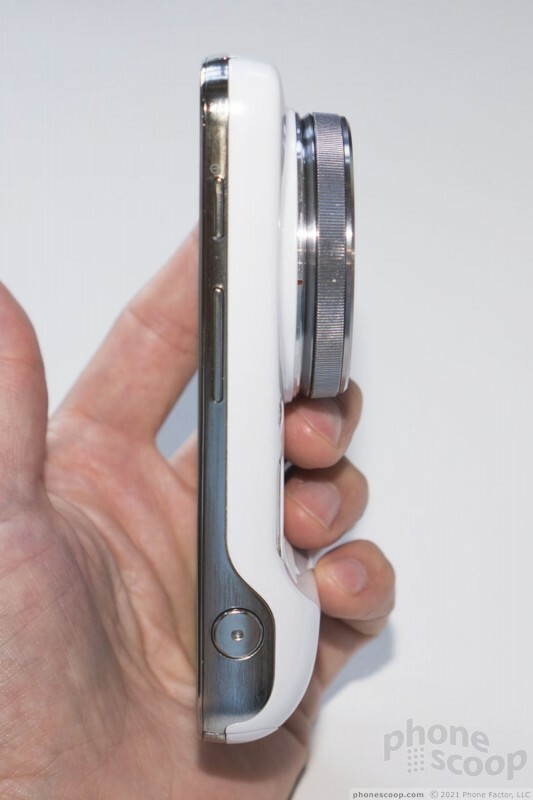 You can make calls on it, but this is really only a good device for a very small population of people who need a decent camera - with large optical zoom - on them at all times, don't want to carry two devices, and can find a good way to carry this thing. Once you accept the strange premise of this thing, it does an okay job at it. 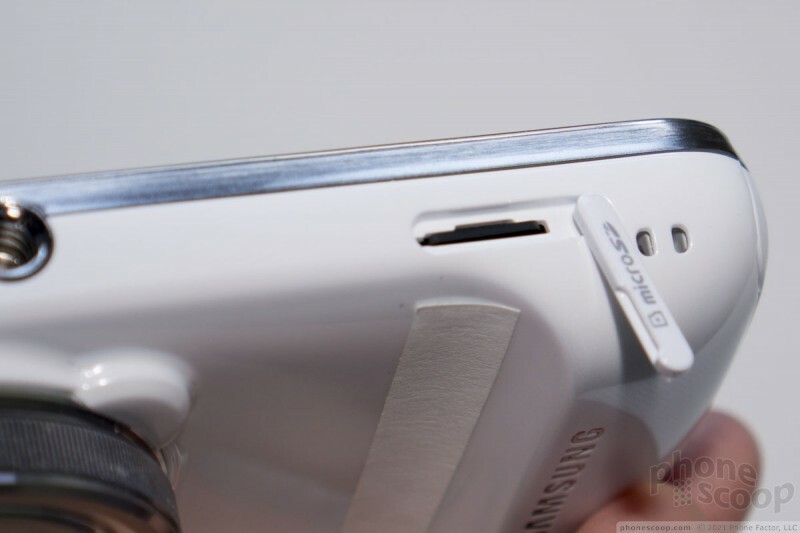 The body is like the Galaxy S4 Mini, but the back is more plastic-y. Perhaps it feels like thicker plastic, but cheaper plastic. The side keys are small and have short travel, but work well enough. 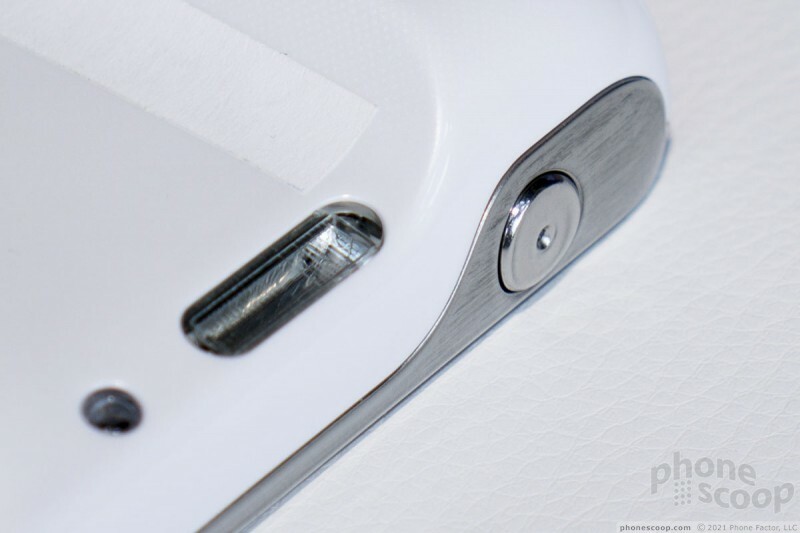 The home button doesn't stick out much, making it harder to find quickly. 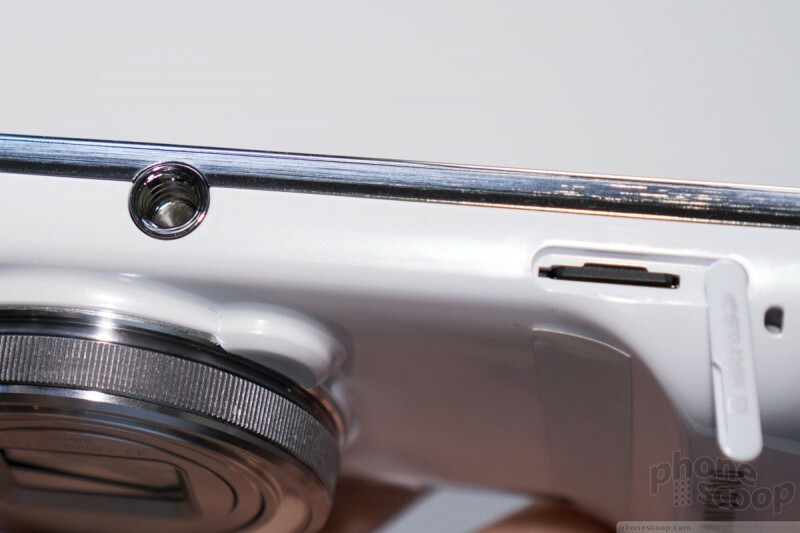 The microSD memory card slot has its own slot next to the metal tripod mount (a nice touch.) 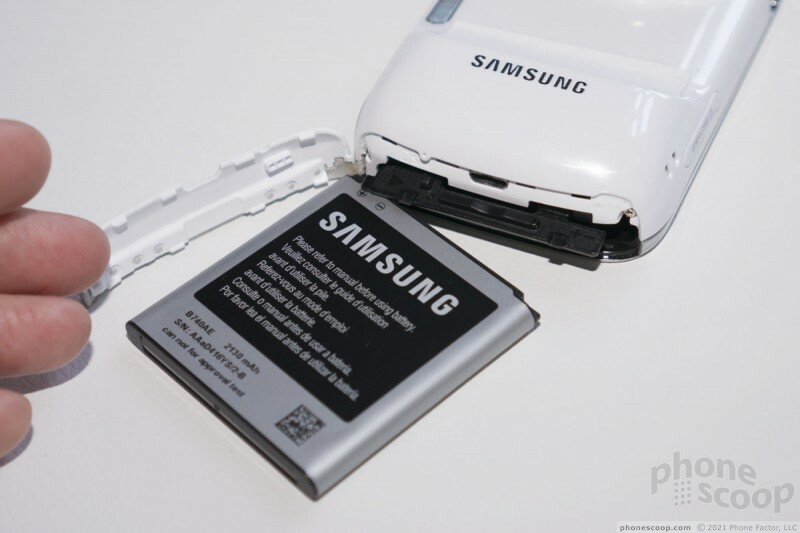 The battery is hidden behind two tricky doors in a strange arrangement, but it is technically removable in the one we tried. 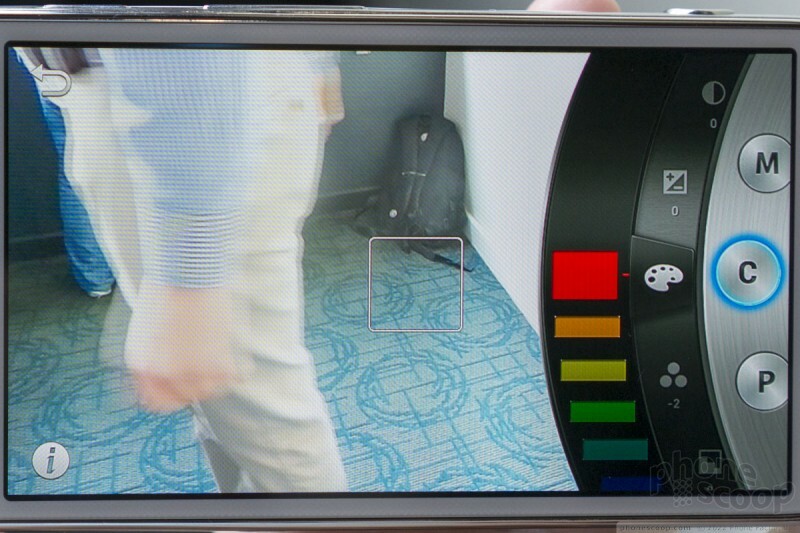 One nice touch is the spinning ring around the lens. 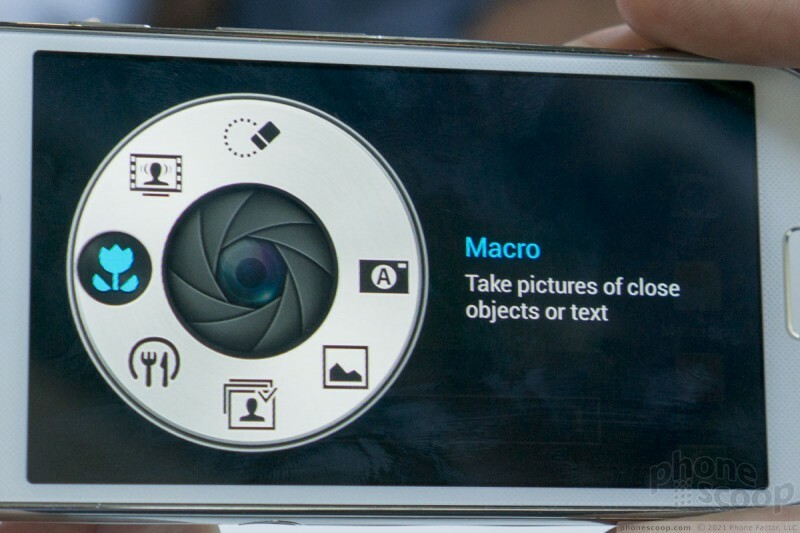 Turning it serves as a quick shortcut directly to a variety of camera functions, and when in camera mode, controls the zoom lens. If you're in a call, it will trigger a function to take and send a photo to the person you're talking to, without interrupting the call. 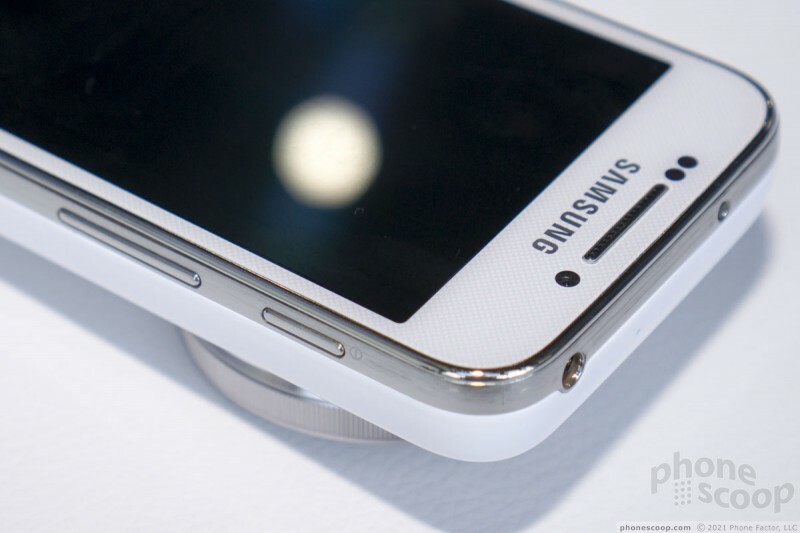 On the prototype we tried, the lens ring felt sluggish, both in terms of hardware feel and software response. 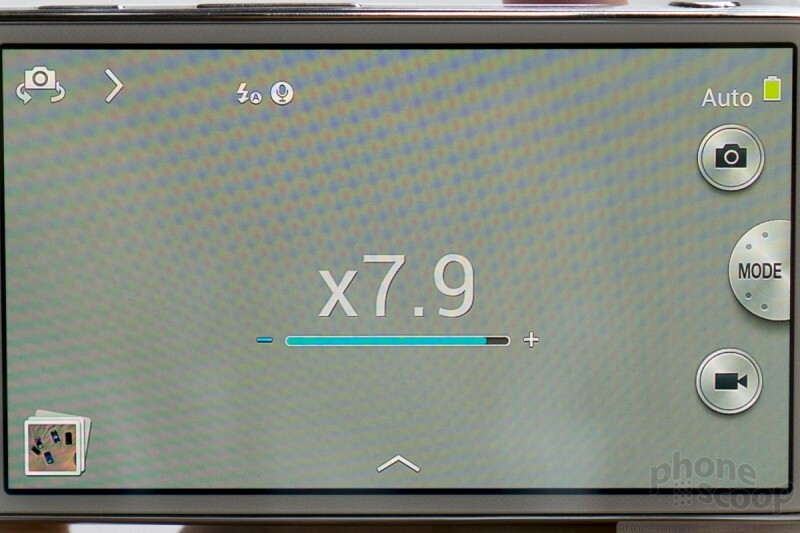 It was actually frustrating and tiresome to get the canera zoomed all the way to 10x. We hope that's tweaked before final release. 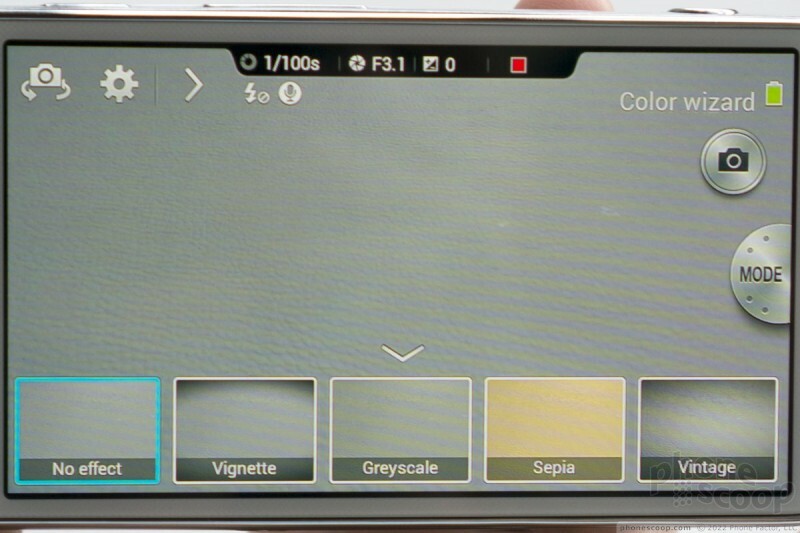 As you might expect, it has all of the advanced camera functions from the Galaxy S 4, like Drama Shot. 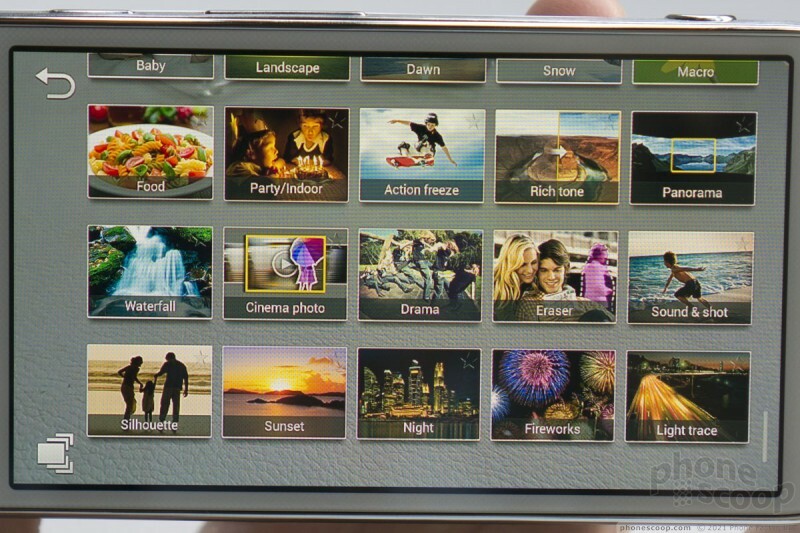 It also merges in the interface of the Galaxy Camera, and some of the features of that product as well. 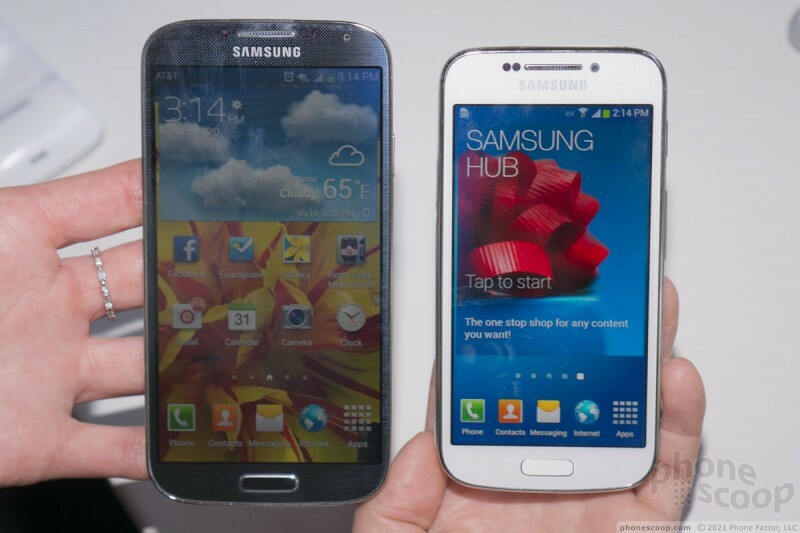 (It's a blend of both of those products in nearly every aspect of the hardware and software.) 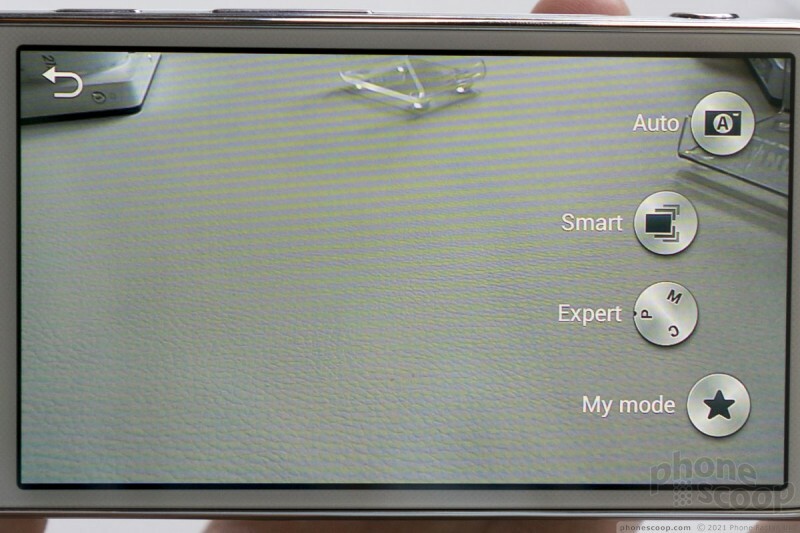 There are scene modes, plus an intelligent "auto" scene mode that will pick a scene mode for you based on the what the camera "sees". 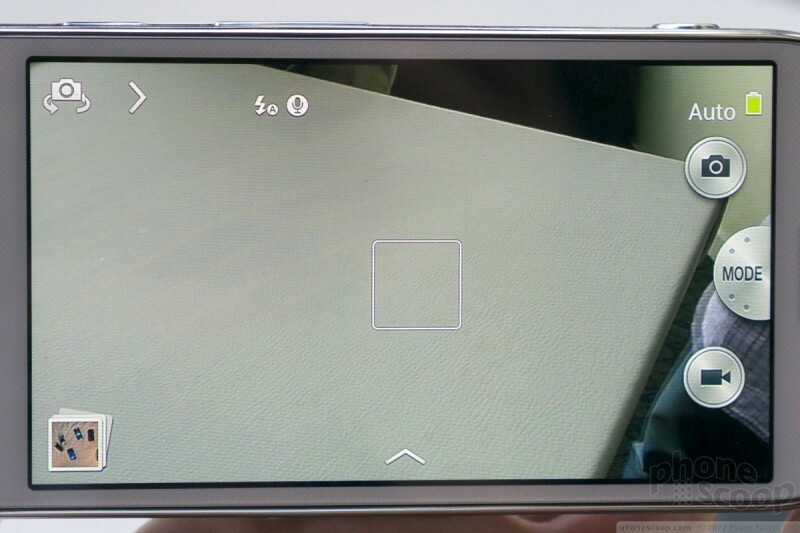 Having a true 10x optical zoom is quite impressive. 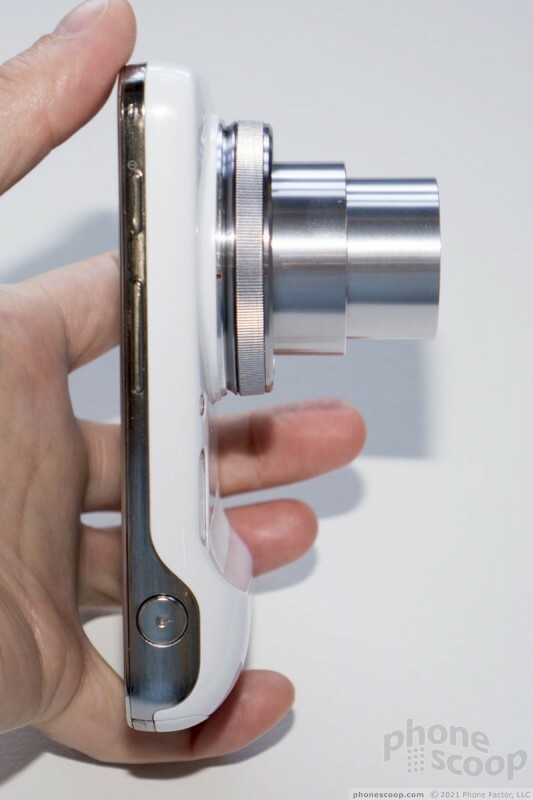 It's like a telescope in your phone, compared to a normal camera phone. The xenon flash is a nice plus. 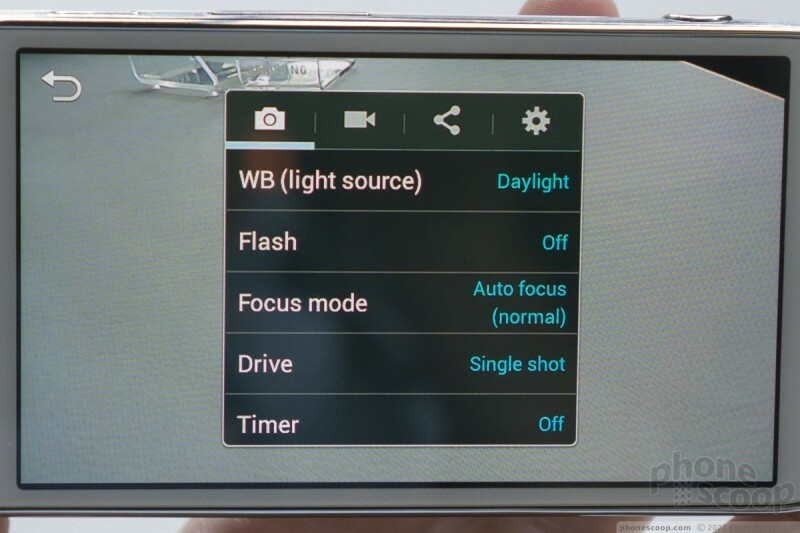 Some camera phones have this now, but it's rare; most just have an inferior LED flash. 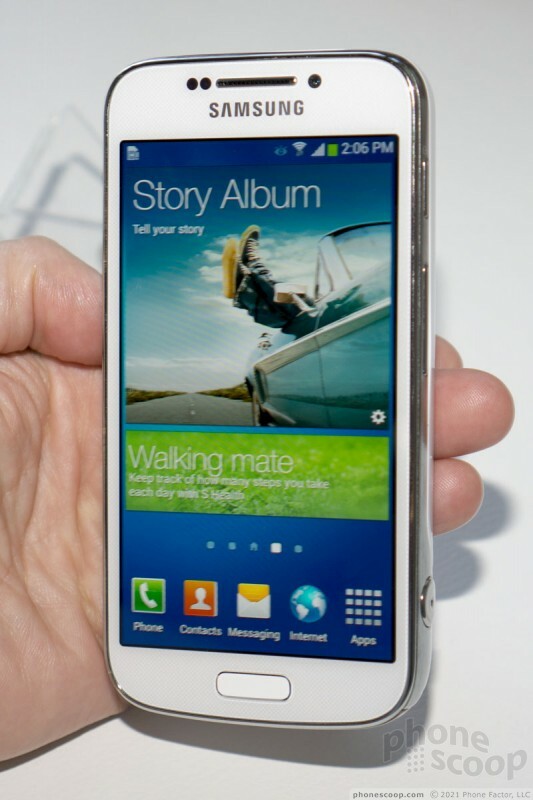 The smartphone part is pretty standard for a mid-range Samsung Android phone. 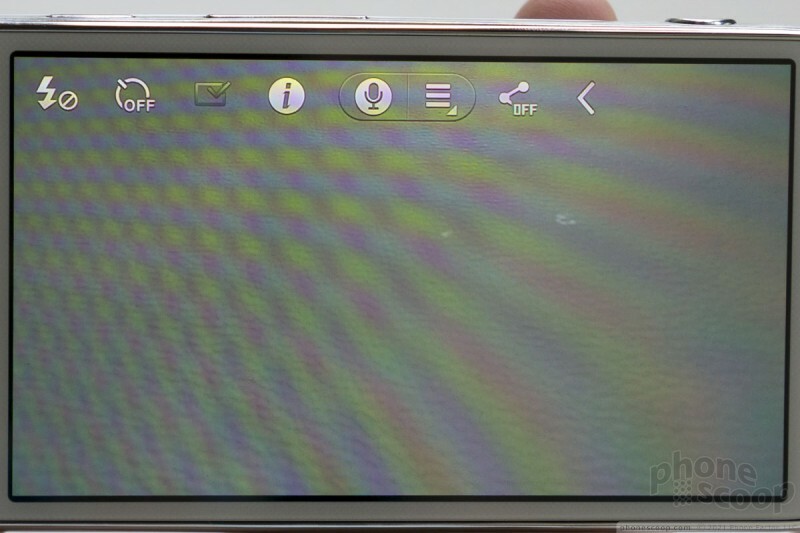 The screen is qHD (not quite HD) and measures 4.3 inches. That's decent, but not cutting-edge. 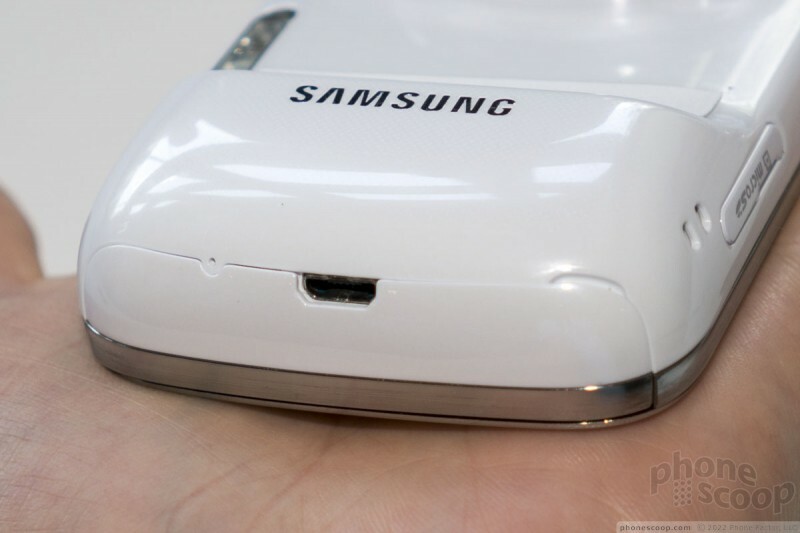 It matches the screen on the Galaxy S4 Mini. This is an interesting product. Based on size alone, I have to classify it as a very niche product. But if you're not turned off by the size and shape, it's worth a look. 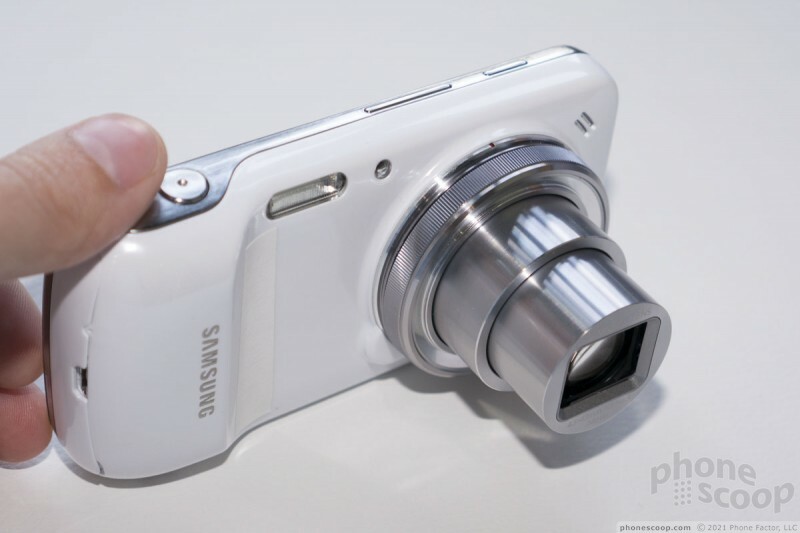 Samsung today announced the Galaxy S4 Zoom, a smartphone that looks more like a point-and-shoot camera than a handset. 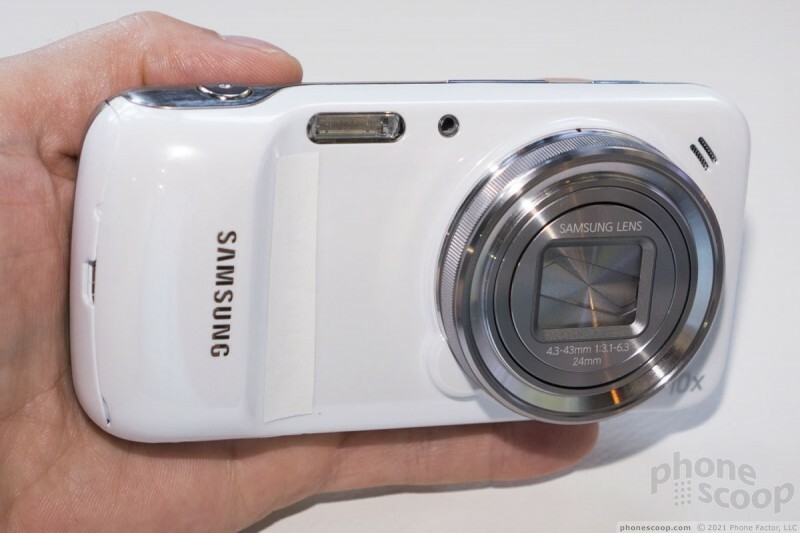 The Zoom features a 16-megapixel CMOS sensor and boasts 10x optical zoom, Xenon flash, and optical image stabilization. 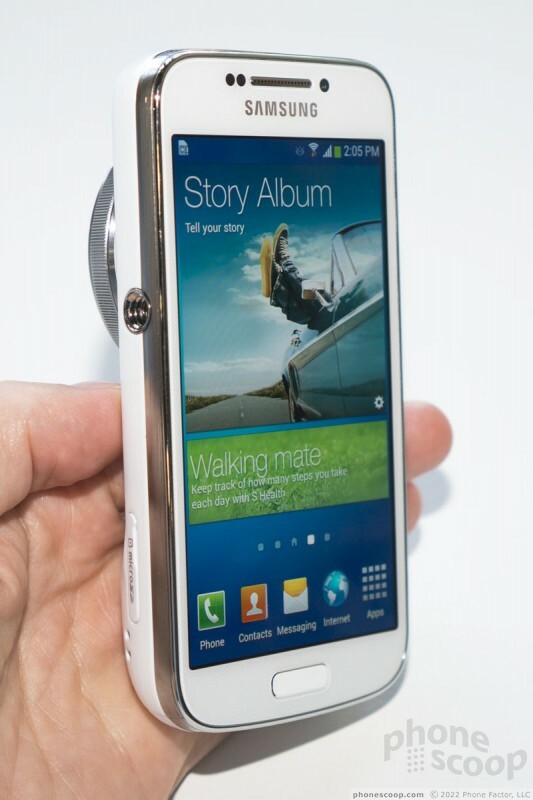 AT&T today announced the availability of the Samsung Galaxy S4 Zoom. 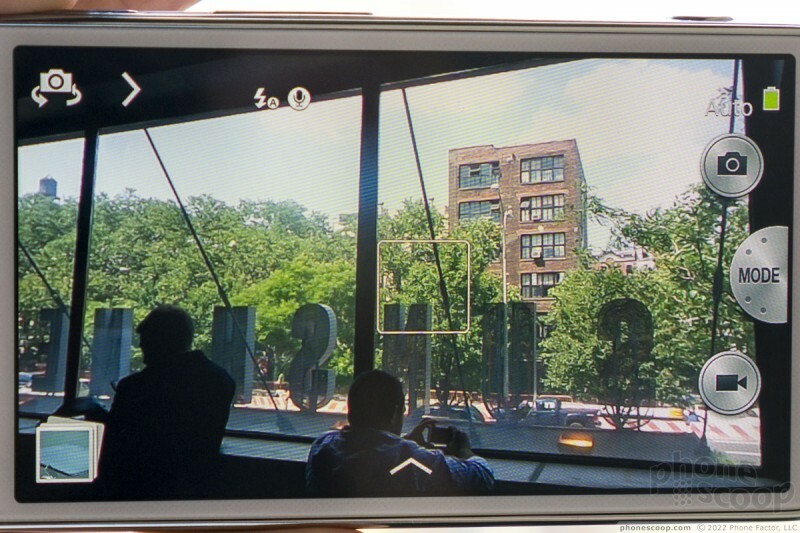 The Zoom is a camera-first, smartphone-second device that has a 16-megapixel CMOS sensor and boasts 10x optical zoom, Xenon flash, and optical image stabilization. Snapchat has made a handful of lenses available specifically for the iPhone X. These lenses, first previewed last year, take advantage of the TrueDepth camera of the iPhone X and its 3D face-mapping capabilities. Snapchat has added a number of features to its Lens Studio tool, which developers, students, and others can use to create their own, custom lenses. To start, Lens Studio now has seven new templates for creating lens. Snapchat today made it possible for people to create their very own lenses and filters that can be used in pre-defined areas. 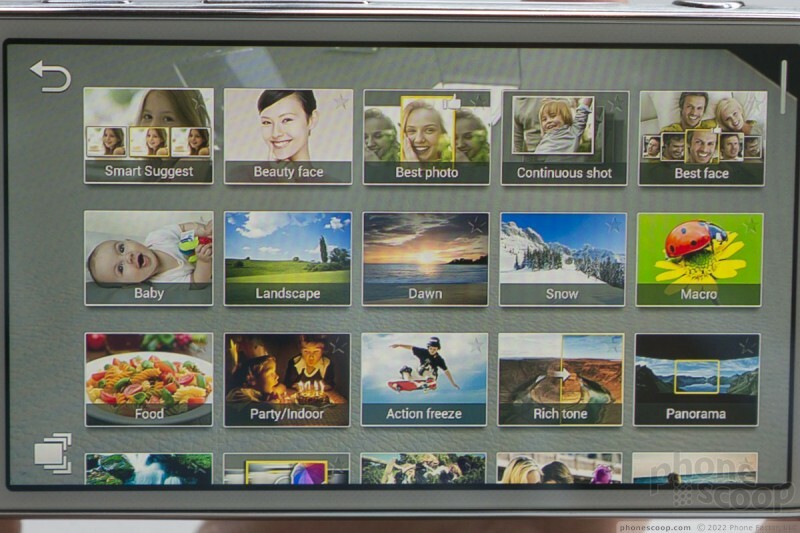 Custom filters, for example, can be created by people holding events, such as weddings or birthday parties.